Born in 1929 in Nagano, Japan. 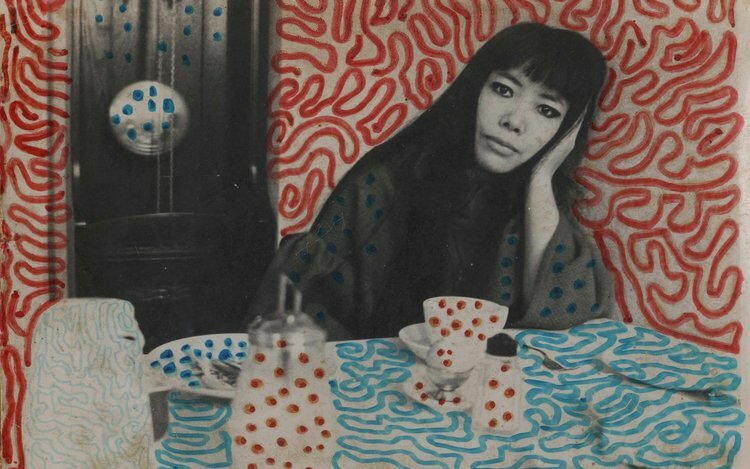 Kusama declared “My life is a dot lost among thousands of other dots”. She has created a universe made of psychedelic compositions inspired by her own hallucinations, and recognizable at first sight. She has been exhibited internationally for 50 years, alongside Andy Warhol, Yves Klein and Jasper Johns. After the great success of Kusama’s retrospective exhibition in 2011 at the Pompidou Centre, Louis Vuitton paid tribute to her work by creating an entire collection based on her dot motifs. Only edition of the famous Kusama's Pumpkin. High quality hand painted resin. Limited edition of few hundreds released by Yayoi Kusama Studio. A soft pumpkin sculpture made of parachute nylon, a light and very strong material.